Increasing numbers of seismologists say that hopes of forecasting earthquakes may be doomed, because the earth is too complicated. tsunami in 2011, many experts are saying that the dream of hazard assessment is an illusion. We may never know enough about the mechanisms of the Earth to reliably foresee deadly shaking. Others maintain it's a matter of knowledge - the more geologists can learn about the history of earthquakes, about the mechanics of plate tectonics, the better society can prepare for when the ground begins to shake. Well over half a million have died in earthquakes and their resulting tsunamis in the past decade, so the issue is critical. 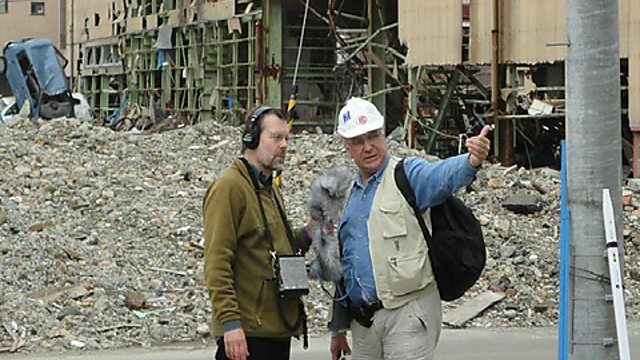 Roland Pease, who reported from Japan in the aftermath of the 2011 earthquake and tsunami, speaks to experts on both sides of the argument to find out how deep the crisis is - and what might be done about it.